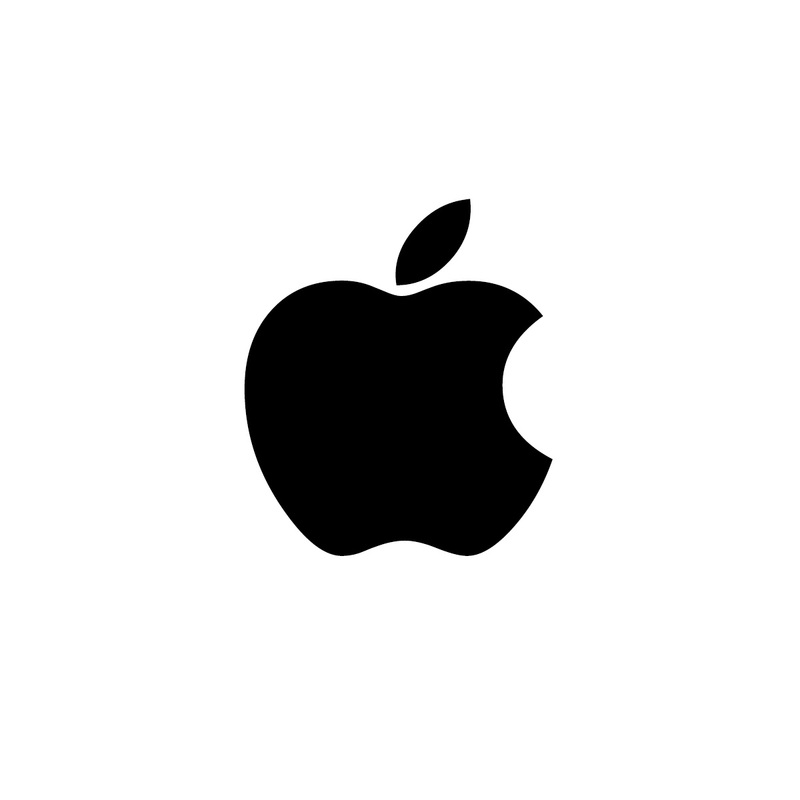 Apple announced an augmentation of their products, including a new pencil and raft of new features and functions at their event this week in San Francisco. The event, which is held every year, always seem to have a varying amount of favourable coverage and success. The main problem for Apple is that since the launch of suite of innovative products like the iPod in 2001, followed by the iPhone in 2007 and the iPad in 2010- the amount of self publicity that these innovative product launches created – means that these events never quite live up to what Apple people want. The next future technology device. Upgrades, new designs, stretches, add-ons, fancy features – although welcome, always fall short of what that people want. Apple to lead. What you can’t argue against is Apple is a lead marketer and promotional entity. However, the question of whether it is a market leader in terms of it’s technology- as many Microsoft people like to point out – Apple is often seen as catching up where others have lead. It is commendable that Apple customers hold the company in such high esteem – but it is a curse that they have to deal with. Apple CEO Tim Cook likes it big. 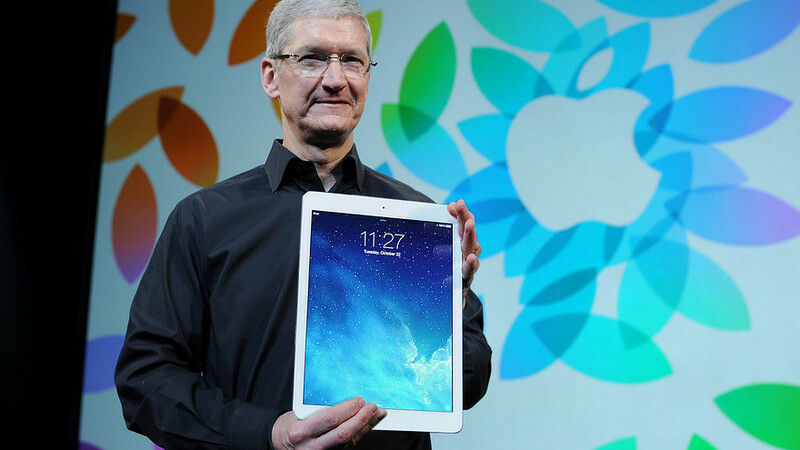 The new super sized iPad Pro, which has a screen size of 12.9 inches and a battery life of around 10 hours. It measures 12 by 8.68 by 0.27 inches (HWD) and weighs 1.57 pounds. You also get an 8-megapixel camera on the back with a front-facing camera with only 1.2 megapixel. One new addition to the Pro: four speakers on each side. The display features a 2,732-by-2,048 Retina display that which contains 5.6 million pixels. Under the hood you’ll find a new A9X chip, Apples 3rd generation 64-bit chip which should make it much fast than all that have gone before. 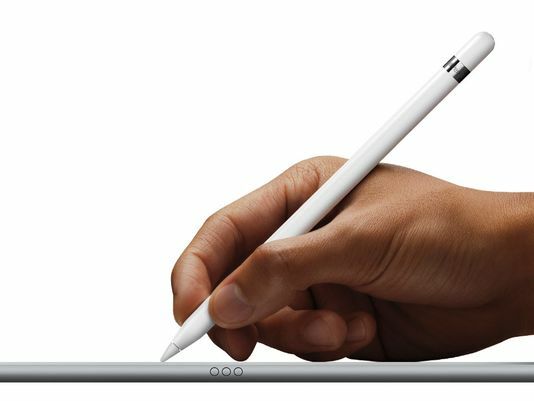 The apple iPad has a new Pencil specifically designed for those creative types and for technical drawing. It is pressure sensitive. Press lightly, and the stroke gets thinner. Tilt the pencil, and the stroke gets thicker. 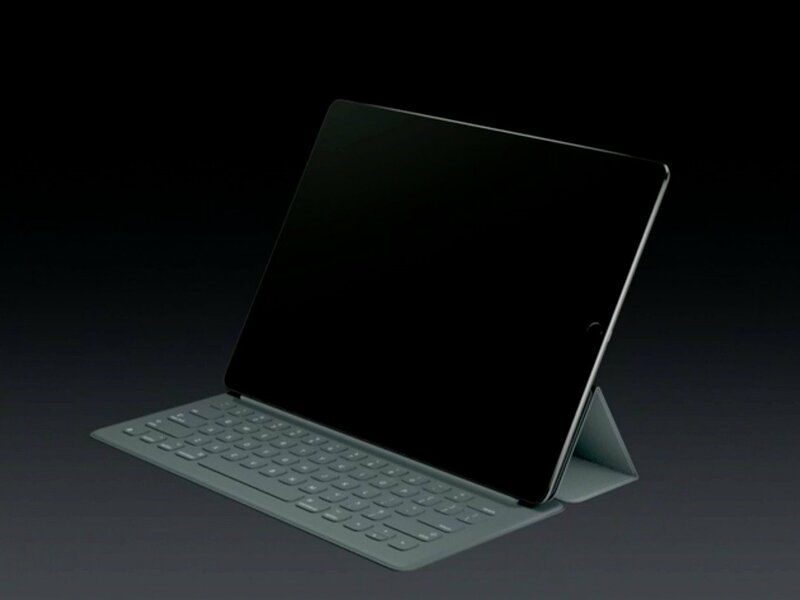 Apple also announced a portable keyboard specifically designed for iPad Pro. It has a smart connector for transferring power and data. Coated in a water‑ and stain‑resistant finish. 3.2mm thick. 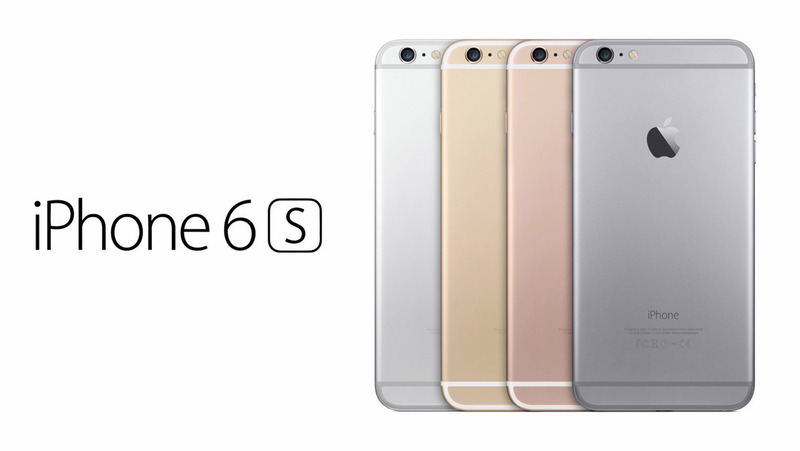 As was expected, the iPhone 6s was released with new hardware, technological advances and features. 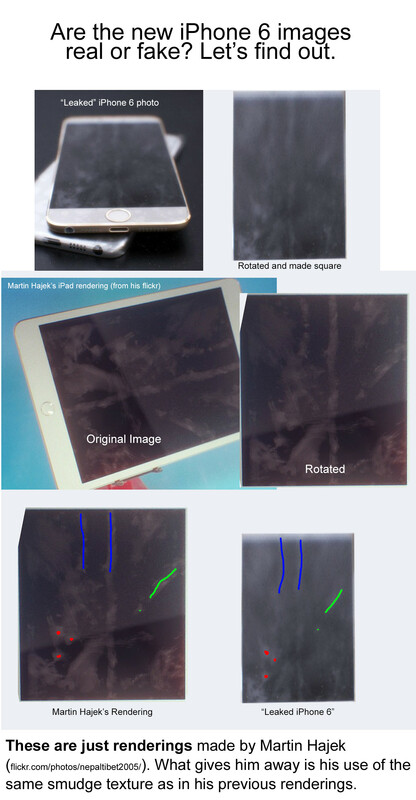 The screen size is the same – although they are a little thicker – but this time they introduced a new ‘rose gold’ colour. New features include “3D Touch” technology which lets you apply different pressure to the screen to provide different options, such as their new sub-menu or “peeking” at a photo or web page. The company’s latest set-top box, has received a major upgrade including a revised physical design, faster internals, updated remote, and key new features including a built-in App Store. It will be fully integrated with Siri, the voice-controlled personal assistant of the iPhone. It comes with a touch sensitive remote that is used to select programmes, and is motion sensitive for use in gaming. 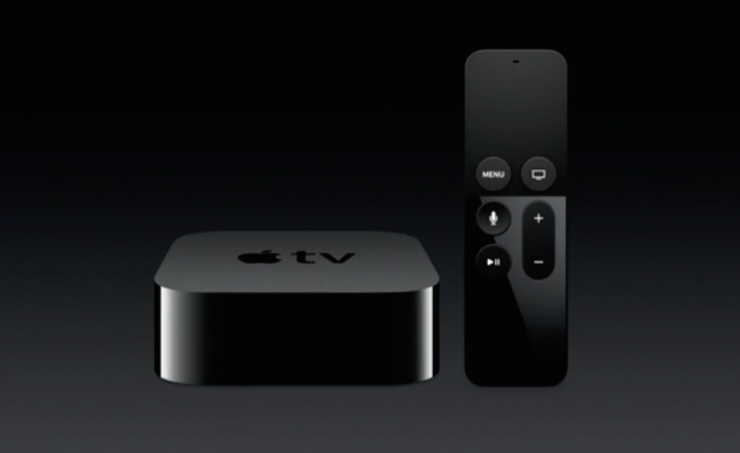 The Apple TV goes on sale in October. 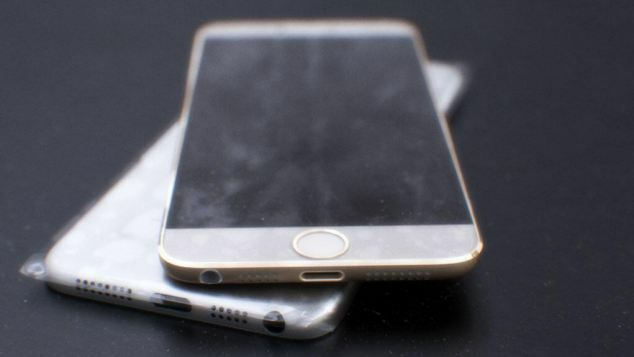 Excited about pictures of the new iphone 6? Well according to a number of sources listed below and as detailed here – the “exclusive” leaked pictures that got the cyber geeks….leaking, are in fact fakes.